Here is extraordinary proof that sometimes homework actually does get done. 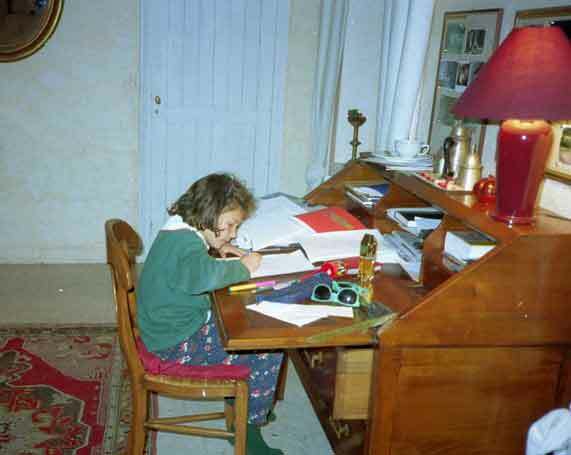 September 1999 at home, with Amélie (hidden by Daphné) in charge. This was taken before the furniture arrived, as you can tell from the bare walls. A more visible shot of Amélie appears here. 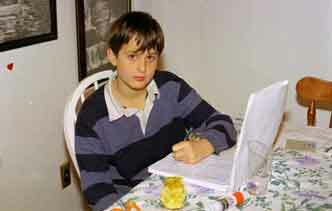 Of course, homework is not always an entirely positive experience, as this photo of Tom working somewhat unwillingly in March 2001 demonstrates. Note he's left-handed, as is Nick (see below). 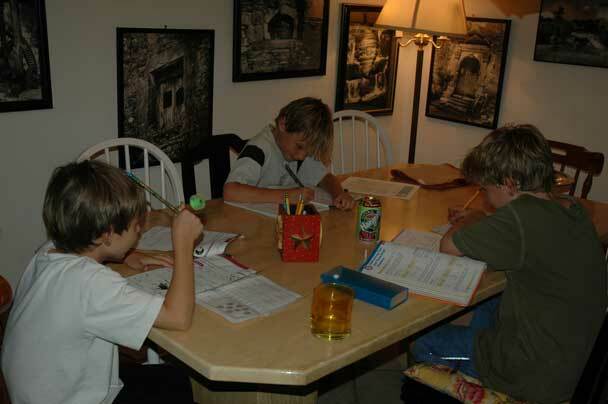 Our four teenagers now generally do their homework in their own rooms, which are extremely private, but when they were younger they worked in shared spaces, as the little guys do now. 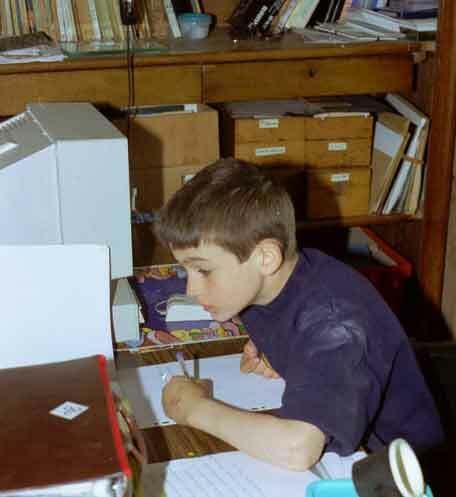 Nick hard at work at Grand-Père's desk in April 1997 at La Grée, before we moved to Santa Cruz.  A shot years later of Nick working on his computer in his room appears here. Finally, the little guys, with Anton, October 2004, working hard to get it done so that they could all play on the computer or watch a DVD or kick a ball around.